With those words, Labour MP Luciano Busuttil announced his retirement from politics last week. He gave other, personal reasons for his decision: but the above quote seems to resonate in the current political climate. There can be no doubt that Busuttil is right. It is undeniable that many people regard politicians as a means to an end: and politicians have not helped their cause by always proving to be so amenable to electoral arm-twisting. The leaked cache of emails from 2009-2013, published by this newspaper on Sunday, provide graphic confirmation of the pressure electors place on politicians... and, in turn, the pressure politicians put on government officials/agencies to employ the people they know, or provide the favours requested. These emails cast a spotlight on the daily efforts of ministers, government MPs, civil servants, party candidates and directors of national agencies such as Wasteserv, to favour voters for job postings with direct placements. As such, they do not reflect particularly well on the party that was in government at the time: and which, especially since the 2013 election, has been on the warpath against the present government’s equally preferential and clientelistic approach. But that is an unfortunate side-effect of our local penchant for political tribalism. In truth, it matters little which of the two parties has the better (or worse) track record... when the entire system is rigged up to cement and perpetuates the same problem. Nor is it a system that either Nationalist or Labour can claim to have ‘invented’ (though both, in their day, have tweaked and fine-tuned it). It is a system that has been around forever; partly because it is the direct product, not of the two-party system itself... but of the electorate’s rapport with politics as a whole. Part of it certainly has to do with the Maltese mentality of putting politicians on pedestals. Our tendency to lionise our political heroes, and demonise our political adversaries, translates directly into a ‘cult’ of the politician: who, in the popular imagination, comes to wield a near-total authority over the mechanisms of the country. Unfortunately this perception is also well rooted in fact. 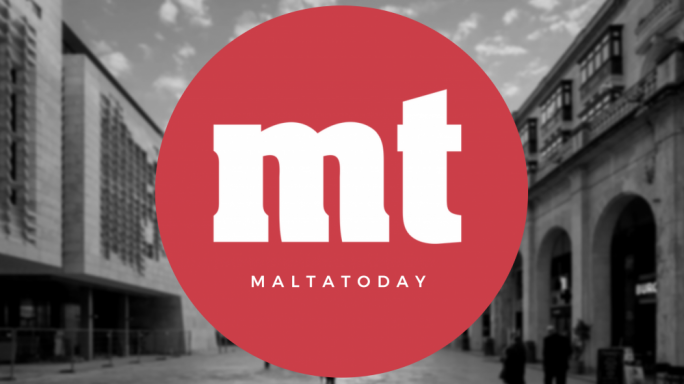 Maltese politicians do indeed wield disproportionate power in this respect: they do (as those emails confirm) interfere in matters of public appointments; and unlike their European counterparts, they are not unduly fettered by a functional system of checks and balances to ward off such abuse. The result is a system that breeds hypocrisy, creates inequality and injustice, and debases a person’s dignity. It also makes a mockery of the concept of ‘meritocracy’, which all governments are committed to uphold... but none more so than Joseph Muscat’s Labour administration, which was elected specifically on its meritocracy promise. That promise seems now to be little more than a vague memory. What we have here is not a system based on merit, but one based on whom you know; or who can be brazen enough to take his request to a politician in the first place. 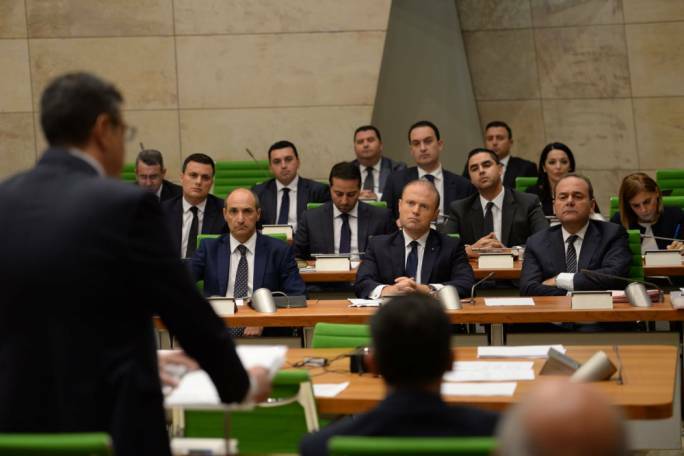 The reality is that Muscat’s administration has simply carried on the tradition where the PN left off – dishing out pre-election jobs and appointments with equal impunity – and since 2013, there has been no attempt to clamp down on the abuse. Politicians remain beholden to their electors, regardless of any change in government. And as long as we have political appointees running national agencies, this practice will continue plaguing these agencies too, as political pressure is exerted on them in their turn. Much also has to do with an electoral system that sees politicians competing for a very restricted pool of votes on a district... not to mention the ill-judged tradition of ‘street leaders’, ‘canvassers’ and so on... which, in practice, translates into a racket of street clientelism. None of this is beyond our country’s ability to mend. All that is required is a national commitment to reform the system – primarily, the electoral system – which would require a Constitutional change. Already we have a firm government commitment to reform the Constitution... it is however imperative that this reform is publicly debated, and at least attempts to address our many systemic flaws. Complaints and requests should be channelled to the appropriate structures; but this is difficult when the appropriate structures do not exist at all, creating a vacuum to be filled by political parties. Apart from creating the appropriate structures, the reform should also modernise the mechanics of our electoral system. 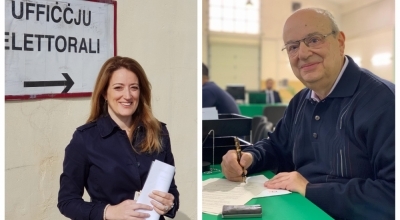 Malta does not need 13 districts; as with European elections, a single district would make for fairer elections... and also make politicians accountable to a wider electoral base. In itself this may not solve the issue, but it will certainly help reduce the pressure of competition on a district. Moreover, all public sector employment – including the agencies that fall outside the civil service – should be scrutinised by an independent body. Lastly, a simple law freezing public sector employment for at least six months before an election would put an end to the obscene practice of simply buying elections through favours.